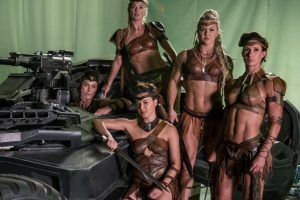 This article contains SPOILERS!!! BEWARE!!! I really enjoyed The Last Jedi. It wasn’t a perfect movie, but I applaud the its attempts at cultural commentary and the theme that anyone can be a hero, regardless of background, appearance, gender or race. It’s exciting to see these ideas in blockbuster films, especially a cultural icon like Star Wars. 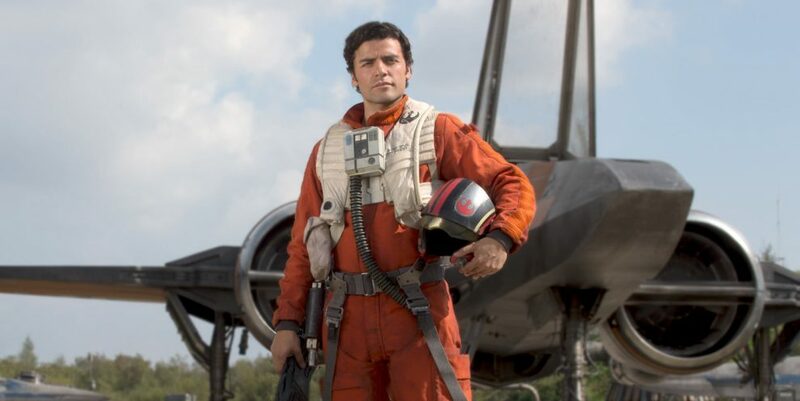 One of the most fascinating (and feminist) storylines in the film revolves around fan-favorite Poe Dameron. 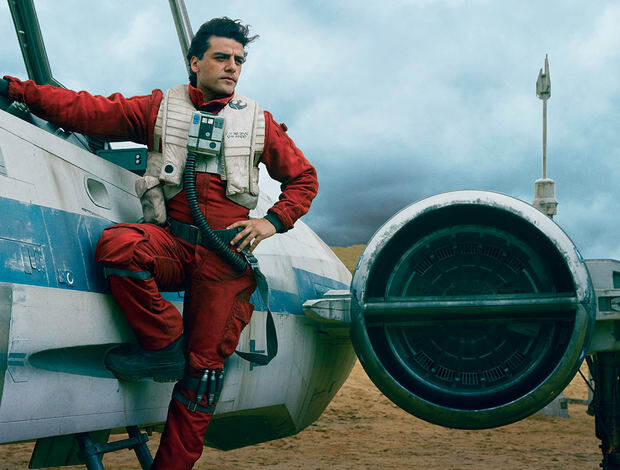 In The Force Awakens, Poe was set up as the new Han Solo/Luke Skywalker hybrid. He was an ace pilot, handsome and totally dedicated to the Resistance. His fancy flying helped the cause on multiple occasions and it was refreshing to have a great pilot who wasn’t a force user. However, all of that changes in The Last Jedi. The macho traits that served his predecessors so well in the original trilogy end up being Poe’s major flaws. In The Last Jedi, Poe is the most dangerous threat to the Resistance. Poe’s first big screw up takes place in the first moments of the film. His jokes set a light hearted mood, but then he defies General Leia’s orders and sends the Resistance bombers to take out one of the large First Order ships. Things are looking good… until they stop looking good and hundreds of rebel soldiers die, not to mention the Resistance loses their WHOLE FLEET OF BOMBERS! All because Poe thought he was smarter than his (female) commanding officers. In a movie full of comically bad tactics on both sides of the war, this moment is especially painful. The Resistance is the underdog and resources are scarce. Anyone who has played any type of resource management or strategy game knows that this was a stupid call. 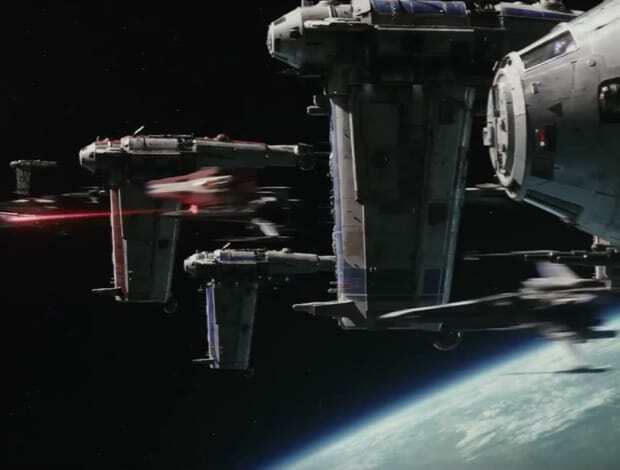 The First Order has countless cruisers, but the rebels have a finite number of ships. The loss of one bomber would probably be harder on the Resistance than the Order losing a large cruiser. Poe loses about SEVEN BOMBERS and about as many X-wings, not to mention the loss of all the lives on those ships. Poe is understandably demoted, although this was such a striking blow to the Resistance I was shocked that he wasn’t immediately court-martialed. Poe’s crappy attitude continues after his demotion. Leia is injured and Admiral Holdo takes over command of the Resistance. After being given clear orders and being told that nobody owes a recently demoted Captain an in-depth briefing on the Resistance’s battle plans, Poe pouts like a five-year-old child and decides that HE STILL KNOWS BETTER. Keep in mind this is like a DAY after his major screw up crippled the whole Resistance and caused the deaths of so many of his fellow fighters. But does he feel bad? Is he crying or writing letters to the families of the dead? Nope. He is thinking about how much better he is than Admiral Holdo and how unfair it is that he doesn’t get to call the shots. 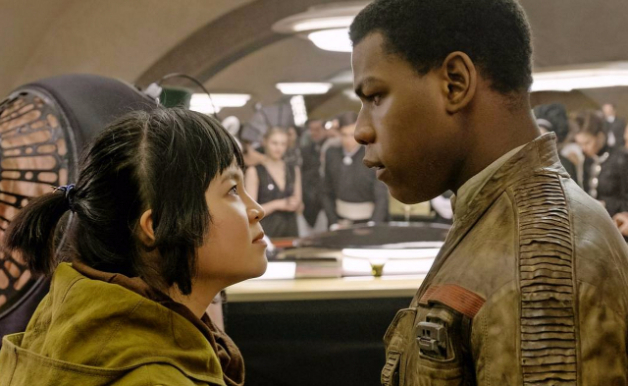 So, he makes two more really stupid choices: he sends Finn and Rose on a risky mission without asking permission, and he mutinies against Admiral Holdo. Combined, these choices were even more costly to the Resistance than his botched bombing attempt. Unknown to Poe, the Resistance’s secret plan was to quietly evacuate to a nearby planet that housed an old Rebellion base while the Order chased a decoy ship. This was an excellent plan, and the Admiral seems to be pulling it off flawlessly until Poe, who as Captain should NOT have expected to know any “need to know” information, assumes he knows everything and seizes command of the ship. With Admiral Holdo at gun point, he stops the evacuation without realizing they have a specific destination in mind and takes over command of the bridge. 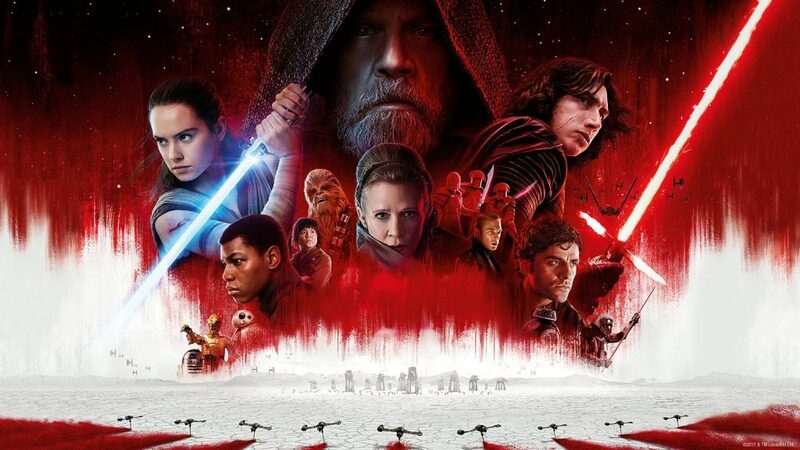 He wastes time waiting for Finn and Rose to pull off a “never tell me the odds” crazy-level plan, but in a very un-Star Wars twist, their plan fails and informs the First Order of the evacuation. Lucky for everyone, Leia wakes up and takes down Poe so the evacuation can continue, but the cat is out of the bag. The First Order starts firing on the evacuating ships, half a dozen defenseless transports full of people are blasted out of existence. Hundreds, possibly thousands, of people die like sitting ducks because Poe didn’t keep the evacuation plan secret and delayed the launch of the escape ships. If he had followed military protocol or the chain of command for one moment, the Empire wouldn’t have ever found out about the fleeing rebels. The Resistance would have landed on the salty surface of Crait without incident and had a fully loaded secret base at their disposal. Instead, the movie ends with the Resistance so decimated that they all fit comfortably on the deck of the Millennium Falcon. Poe Dameron nearly wiped them out with his macho sense of entitlement. He is the deadliest thing the rebels have faced since the Starkiller base. Every time Poe acts out of selfishness or is driven by his ego, he fails miserably. It is a brave commentary on the macho, rule breaking hero that we worship in pop culture and was such a staple of the original trilogy. The script shows how we should expect more than ambition from our leaders and doubles down on Poe’s toxic masculinity by having all of Poe’s commanding officers be feminine women. 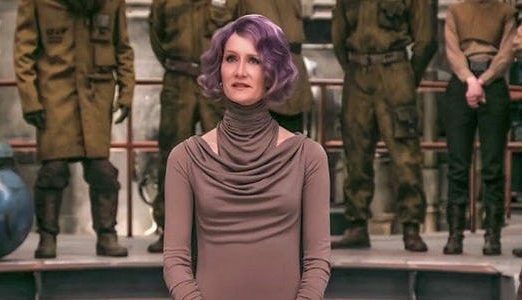 Both General Leia and Admiral Holdo are excellent military leaders without falling into the trope of women mimicking masculine behaviors to succeed. It’s an incredibly important lesson, however I am torn about the storyline because the movie ends up pulling its punches. Poe never faces any serious consequences for his actions. He is not court-martialed, banished or executed for his very serious crimes. No angry relatives of the dead (like Rose) or maimed survivors confront him about his actions. These are pretty dark consequences that I wouldn’t necessarily expect from a Star Wars/Disney film, but he never even has a moment of deep regret or remorse. At the end of the film, Leia still allows him to become the de facto leader of the Resistance even though he is the reason that all the other leaders were shot dead a few hours earlier. It sabotages the great messages the script has laid out by rewarding Poe with the leadership role that he felt entitled to throughout the film. I hope that we see more messages like this in upcoming Star Wars projects and feature films in general. I hope that the success of The Last Jedi emboldens film makers to be brave about letting their popular characters make mistakes and face real consequences. In the mean time, I will keep my fingers crossed that we will see some emotional consequences from Poe’s mistakes in the next episode. I love this analysis. 🙂 I had a lot of personal criticisms of TLJ and that included the stupidity of carrying out the bomber run against the dreadnought, but you’ve elaborated on my misgiving and done a great job of fleshing out the totality of its ridiculousness. Thanks! Kim, this is a great, reasoned response to Poe’s actions. While small, desperate bands are more forgiving of mistakes (because they need bodies) I completely agree Poe would’ve been thrown in the brig. While I agree Poe’s ego certainly endangered everyone around him, I’m not a fan of the term “toxic masculinity” (is there a “toxic femininity”?) and not in this case. 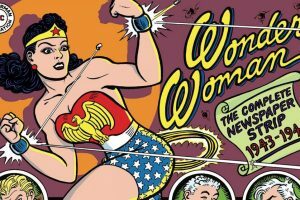 While Poe certainly rebels against female leaders, he doesn’t exhibit the other traits we associate with the term: bullying, violence (okay, he’s in a war- but unwarranted violence), homophobia (which would be ironic, considering many consider the character as gay), and suppression of emotions to the point of damage. Galactic sized ego and selfishness- yep. I would love to see the start of the next film with him doing some serious self reflection in the brig. The concept of toxic masculinity is used in the social sciences to describe traditional norms of behavior among men in contemporary American and European society that are associated with detrimental social and psychological effects. While it is thrown around in the internet a lot, I think that it very much applies in this case. Poe very clearly expects to be called upon to take Leia’s place and then shows increasing frustration and displeasure as he is kept from the leadership role he feels entitled to hold. He judges Holdo on her appearance and even comments on her in a somewhat demeaning way. He makes wise cracks about thinking blowing stuff up is the best answer. He treats his superior officers with contempt and sees himself as their betters. You say we don’t see him suppress emotions, but all we see from him is frustration and anger. There are no scenes of him crying after losing so many lives in a battle and no hint that he did so off camera. He has typical “hollywood” strong male reactions to death: yell and fight back harder. I don’t think this was a mistake on the part of the script. I think it was very much intentional. The women who show moments of deep emotion (“I can’t take any more loss.” “Sure you can. You taught me to.”) are the bad asses. Oscar Issac does a great job of balancing the typical male macho stuff but avoids being completely unlikable. It’s actually a pretty masterful combination of writing and performance that is designed to go against trope norms. >>Both General Leia and Admiral Holdo are excellent military leaders without falling into the trope of women mimicking masculine behaviors to succeed. There is plenty to criticize. For example, her letting Poe get away with mutiny. 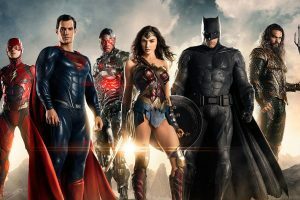 As I mentioned in the first paragraph, EVERYONE sucked at tactics in this film, however the focus on this article is one specific character’s actions. If I started branching off into the rest of the cast it would become a book instead of a quick read.